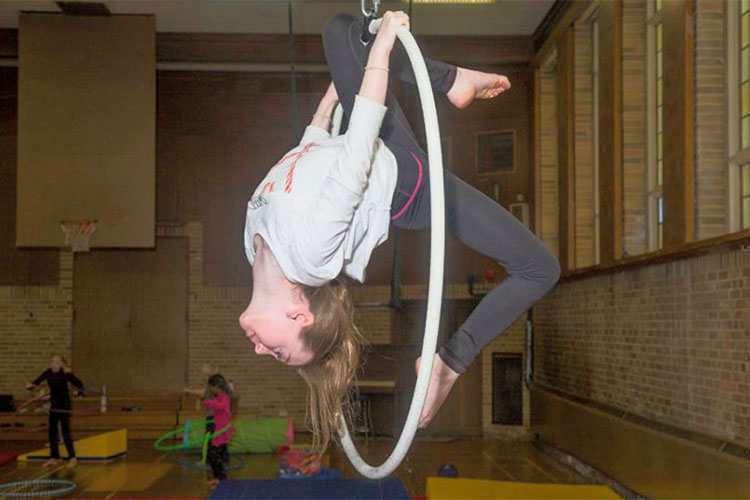 This summer, one of the most kid-friendly, exciting, and budget-friendly family attractions in the Toronto area is, without a doubt, the Royal Canadian Family Circus SPECTAC! 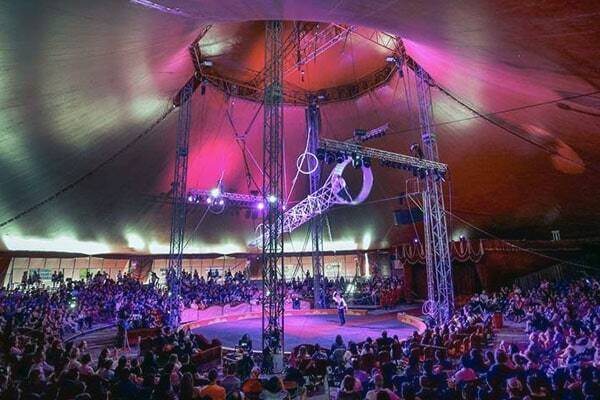 For more than 50 years, this circus has been entertaining families with kids of all ages. This year, the circus is back with an all-new 2019 show filled with thrills that is 100% animal free and is one of our top picks for affordable entertainment this summer—especially if you take advantage of our 2 for 1 ticket deal (promo code: helpwevegotkids)! Though the Royal Canadian Family Circus has been in operation since 1967 it designs an entirely new show each season. So if you’ve seen one, you definitely have not seen them all. What makes this circus truly unique is its performers. Many come from a long line of circus families—there are fifth, sixth, even ninth generation performers—and they hail from all corners of the globe. Here’s what we think will knock your socks off this year! Ringmaster Joseph Dominic Bauer is a man of many talents, including the impressive 50-foot Wheel of Destiny, a giant steel arm that swings 360° above the crowd and is propelled by Bauer himself, who not only walks the outside of the wheel but also juggles, jumps rope, and performs stunts with fire while he’s at it. 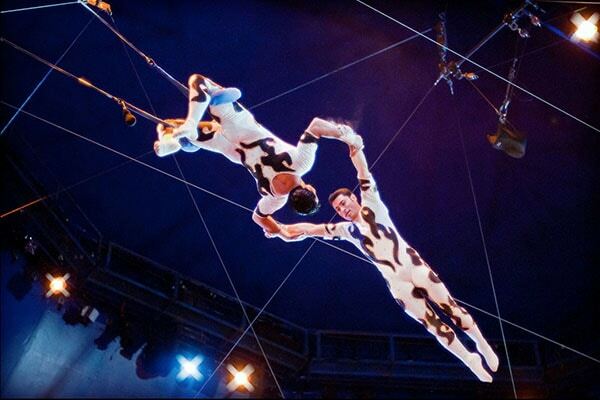 It wouldn’t be a circus without a trapeze act! The Flying Cortes family from South America perform astonishing double, triple, and quad aerial trapeze tricks including flips, somersaults, and amazing mid-air catches. Chinese acrobatic theatre dates back more than 2,000 years and is an art form of tightly choreographed acts showcasing grace and strength. 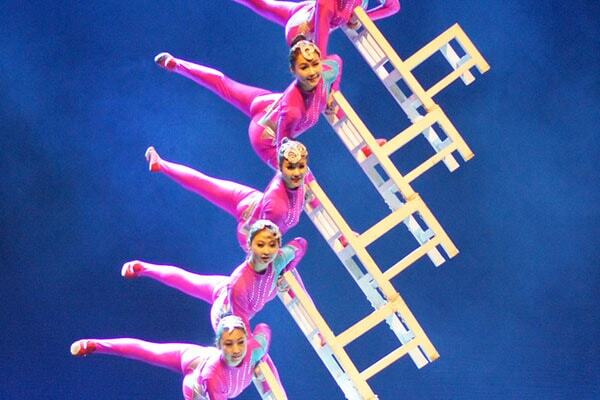 This show features eight acrobats in acts of chair-balancing, diabolo (Chinese yo-yo), contortionism, and slack wire. Female aerialists from around the world come together to form Ladies of the Air—a skilled troupe of acrobatic aerialists who perform with grace, strength, and agility from suspended from hoops and ropes. Experience nonstop juggling action from Igor and Tatiana Aristov, a husband-and-wife team from Russia, who have performed around the globe at the Moscow Circus, Cirque Musica, the Canadian National Exhibition, and more. The daredevil Dominguez family broke a world record over a decade ago with eight motorcycles simultaneously inside the 17-foot steel globe. 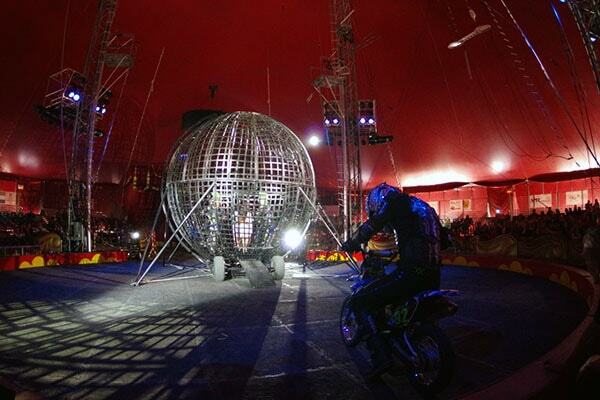 See them at the circus this summer performing their high-speed, death-defying stunts inside the “Globe of Death”. The Royal Canadian Family Circus SPECTAC! will be in the Toronto area July 18–August 18, 2019, with shows in Etobicoke, Scarborough, Mississauga, Markham, and Burlington. That’s 42 shows in total! See the website for all the show dates. If you want the best view and the most Instagram-worthy shots, you should consider VIP tickets, which get you up close to the action or Ringside tickets, with plush seats that are front and centre. VIP and Ringside ticket you also get priority lineup and early admission. 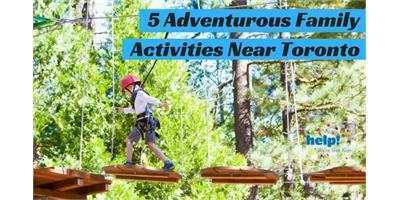 Tickets are already reasonably priced, at just $25 for general admission and free for ages 3 and under. But you can save even more with 2-for-1 tickets. Just use the coupon code helpwevegotkids. Buy tickets online here. Stay tuned for ticket contests—we’ll be giving away tickets to each show in the GTA! 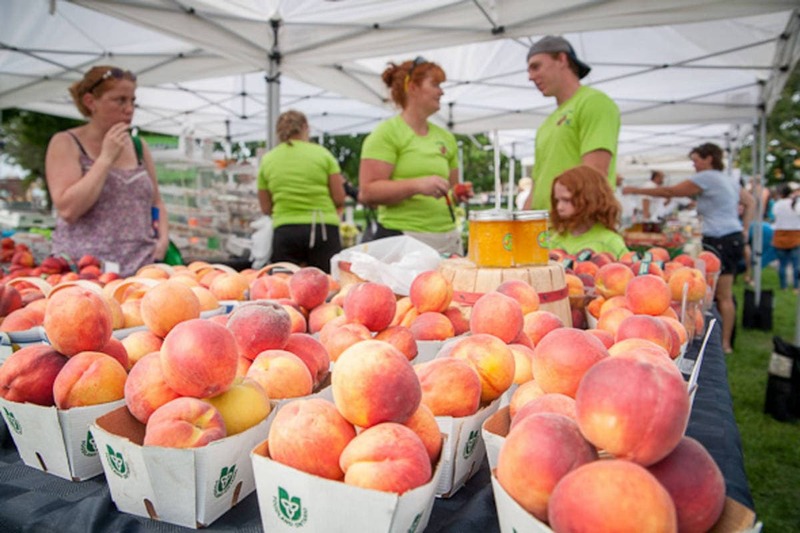 Toronto has so many great farmer's markets, but these eight markets are our top choices for kid-friendly fun.